This is fully tested and efficient software developed by highly skilled Software programming team of Decora Info Tech Pvt. Ltd. as this is the most important and root of the School Management System. • We care for the need so we have made abstraction in the fees software on every level which is most desired by the clients . • User friendly software to submit the fees. • The fees is automatically calculated as per class. • There is also a procedure for concession which is editable at run time. • The fine is automatically calculated day wise after the due date. • We can check the year wise fees record of the students. 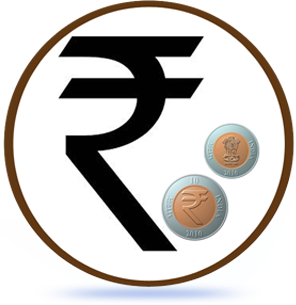 • We can get various reports like day wise fees collection, month wise fees collection, class wise fees collection, defaulters list etc. • The best part is that the receipt once generated can be cancelled but cannot be deleted which avoids the fraud in case. • The messages are also sent to the defaulters as a reminder. • Collection Report will be generated at single click. • Defaulter List will be generated at single click. • Messages will be fired to the defaulters. • Proper maintenance of fees submission record. • No chances of fraud.